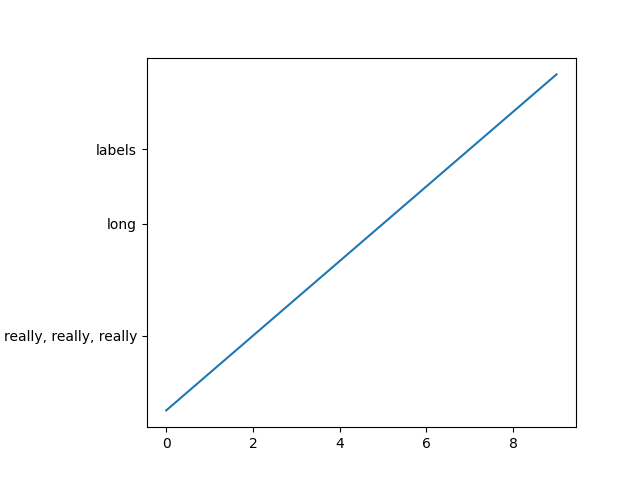 Matplotlib is not thread-safe: in fact, there are known race conditions that affect certain artists. Hence, if you work with threads, it is your responsibility to set up the proper locks to serialize access to Matplotlib artists. Note that (for the case where you are working with an interactive backend) most GUI backends require being run from the main thread as well. There is a good chance you know more about Matplotlib usage in some areas, the stuff you do every day, than many of the core developers who wrote most of the documentation. Just pulled your hair out compiling Matplotlib for Windows? Write a FAQ or a section for the Installation page. Are you a digital signal processing wizard? Write a tutorial on the signal analysis plotting functions like xcorr(), psd() and specgram(). Do you use Matplotlib with django or other popular web application servers? Write a FAQ or tutorial and we'll find a place for it in the User's Guide. And so on... I think you get the idea. 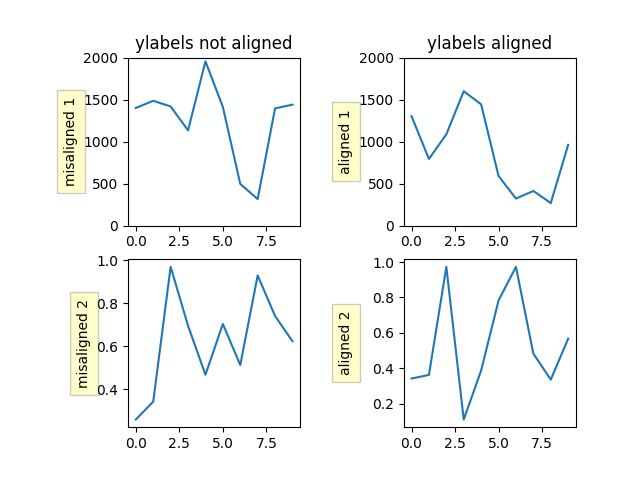 # Generate the figure **without using pyplot**. # Save it to a temporary buffer. # Embed the result in the html output. When using Matplotlib versions older than 3.1, it is necessary to explicitly instantiate an Agg canvas; see e.g. CanvasAgg demo. Last updated on Apr 21, 2019. Created using Sphinx 1.8.5. Doc version v3.0.2-2285-g5c791a80e.